Getting Frank Gehry Pre title from Caitlin Yeo on Vimeo. Winner; 2016 APRA AGSC Screen Music Award Best Music for a Documentary. 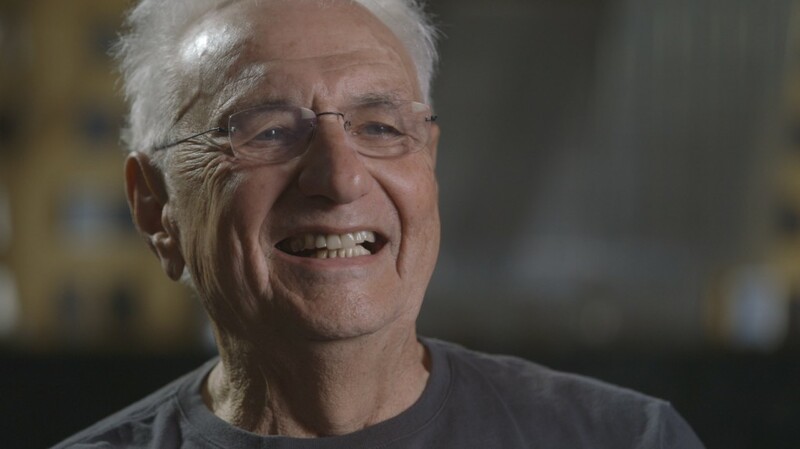 Drawing on a life’s work defined by controversial and ground-breaking ideas, the world’s greatest architect, Frank Gehry, creates his first Australian building in Sydney – where debate already rages over whether it will be an eyesore or icon. Client: An Essential Media and Entertainment production for the ABC and BBC.